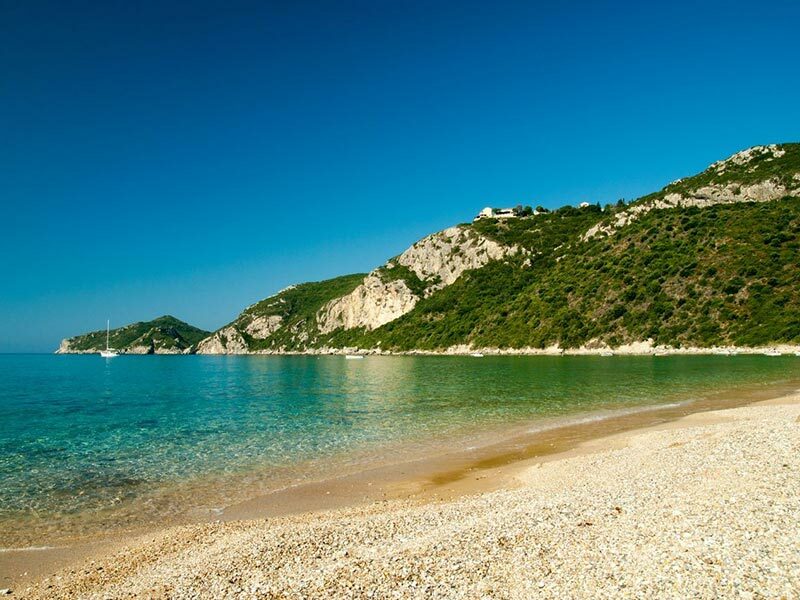 Corfu means culture and natural landscapes and North Corfu is the part of the island that has them both in a really high level! Those who have been to Corfu or who have heard of Corfu’s history and events that take place there, can certify that Corfu, Culture and Natural Beauty are three meanings, connected to each other and fulfilling each other… After all the number of people who visit Corfu every year isn’t at all left to chance. Corfu fascinates its visitors no matter where they come from . They fall in love with the island at the first sight . Who hasn’t been impressed by the old traditional and monumental buildings of the old Corfu Town? Or by the Old Fortress when they see it on their way to the island while on a ferry? Who hasn’t admired the natural beauty of the island while landing at the airport? With their first sight of Corfu being one of its most famous landmarks , Pontikonisi or else the Mouse Island and right in front of if the little Church of Virgin Mary. Who hasn’t admired Liston and the palko (meaning an old stage , located on the top of Spianada Square) on magazines and photographs if not live? And when talking about natural beauty and cultural events that give Corfu a special scent how could someone begin describing all these things? The musical tradition in Corfu? The hospitality? The Venetian architecture? The picturesque villages? the arches in Corfu town? Or the indescribable natural wealth? Which is one the many reasons it attracts so many visitors each year . As you understand the list is endless so today I will focus on the natural landscape and the cultural tradition and beauty of North Corfu.